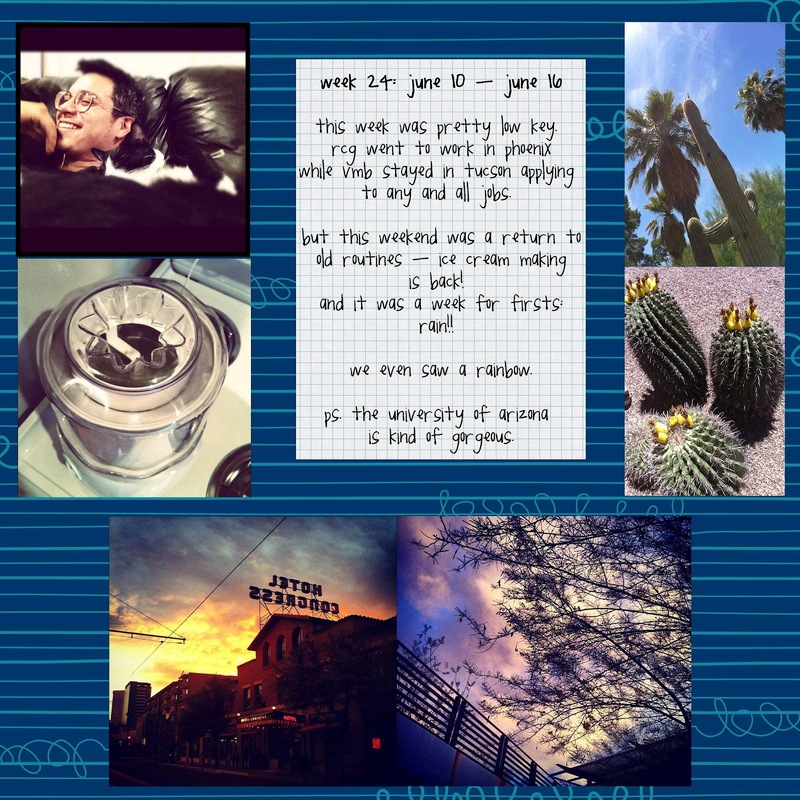 i scream for sunshine: 2012 -- week 24 -- jobs, ice cream, u of a, and rain! 2012 -- week 24 -- jobs, ice cream, u of a, and rain! ps. thanks rcg for helping me with this week's post! and i can stop worrying about it. and the blog posts get interesting again. because how boring has this sucker been lately?